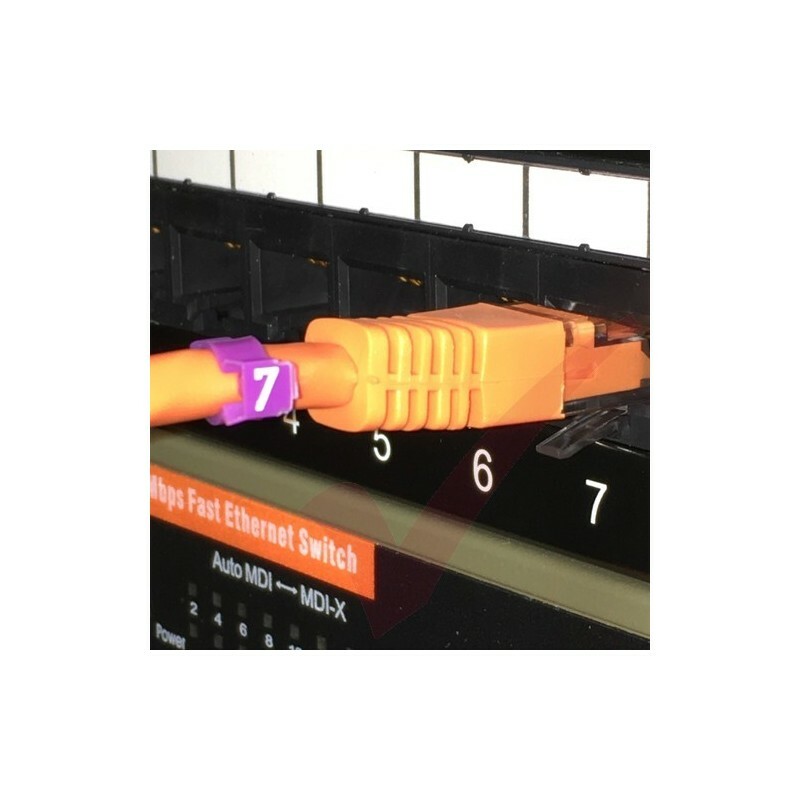 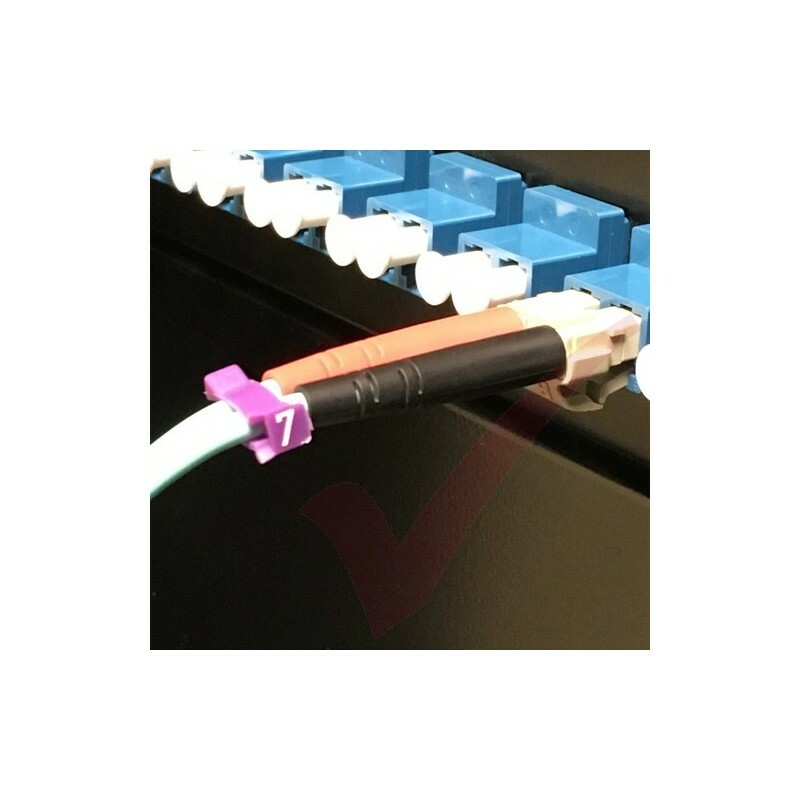 Easy marking for connected cables, rapidly installed without tools. 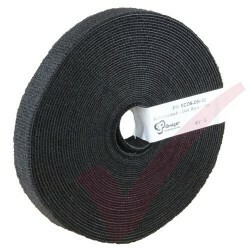 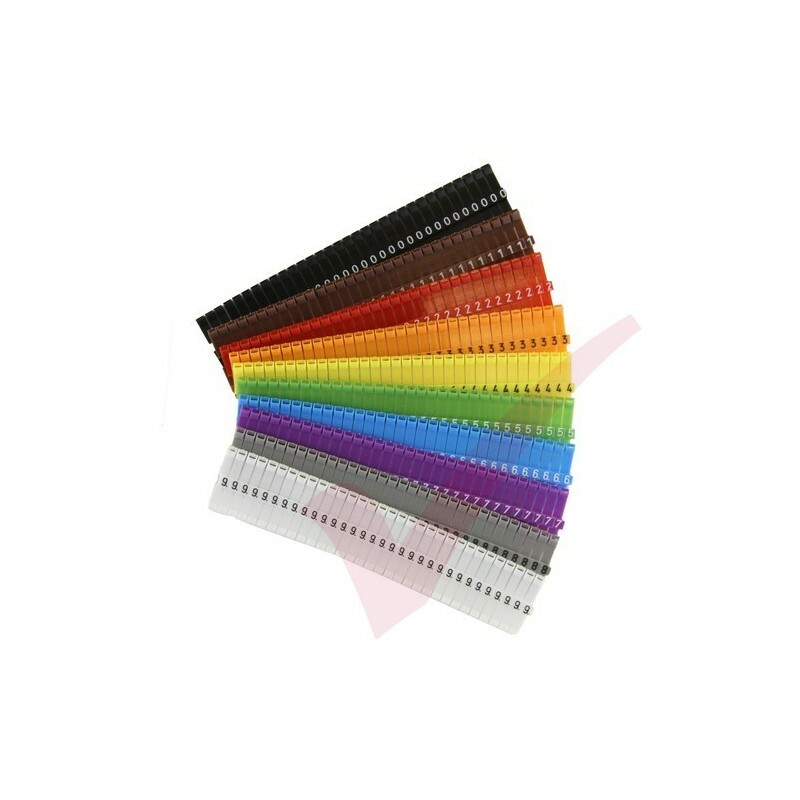 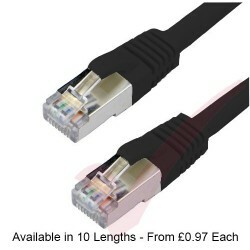 Allows alterations to cables that have already been terminated. 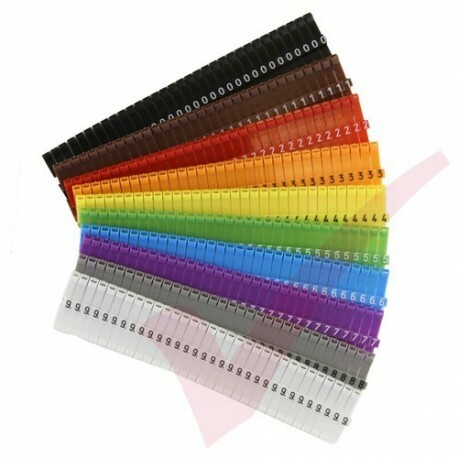 Each number comes on a strip of 32 clips. 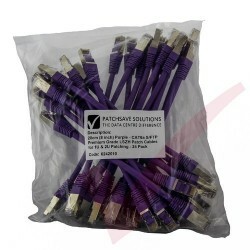 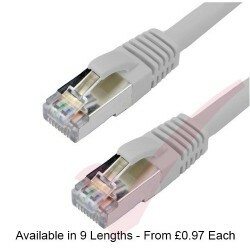 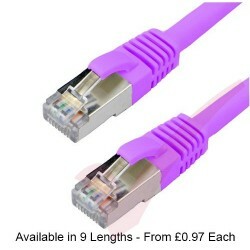 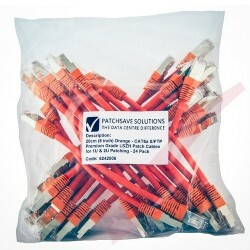 Suitable for Copper & Fibre Patch leads.